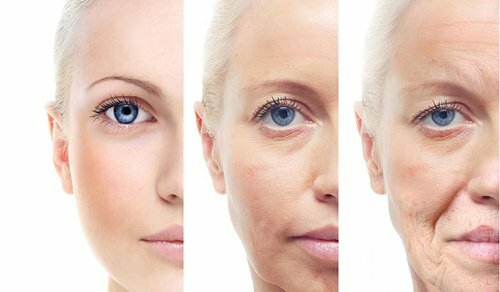 Long-term hormonal changes cause wrinkles to start to become more than in the eyes, forehead, cheeks and around the mouth.  Over the age of 35, estrogen deficiency affects the function of cells: Collagen, Elastin, Keratinnotyces,… are able to help smooth skin, white roses. This also causes your skin to become thicker, lighter. 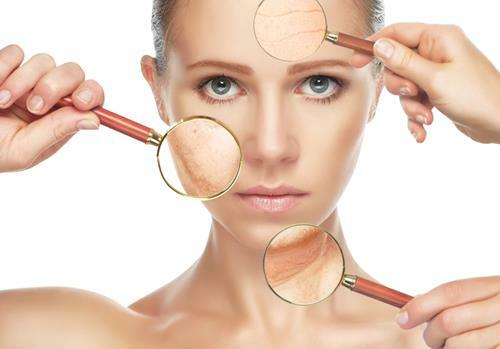 So, understanding the skin condition at this age is something you need to know to care for aging skin look youthful. Especially at this age, facial massage will have an extremely effective effect on your skin. Facial massage stimulates the production of Collagen, a substance that helps skin cells elastic and youthful. If you have any questions, do not forget to contact the Queen Spa for the best advice! Dietary habits and daily habits have a great impact on the skin, especially during the hormonal phase. So, you need to add foods that contain anti-aging ingredients, regular eating habits, proper sleep and regular exercise that not only help the body but also help improve the skin and beautiful from inside. 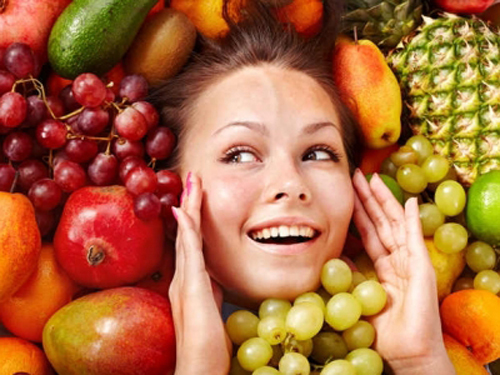 See also: 7 kinds of fruit is extremely good for your skin do not ignore if you want to anti-aging offline. At any age, sun protection is always a must and can not be ignored if you do not want the fast aging skin. One note for you is that whether you go anywhere or do anything, whether it is sunny or rainy though crowded or down, you must definitely apply sunscreen. At age 35 you should use physical sunscreen to keep your skin from pores. 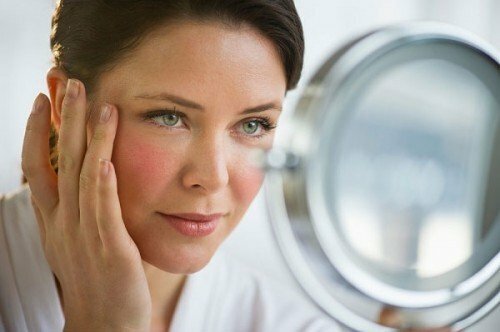 Taking care of aging skin is essential when you are in your 30s. Apply four ways to care for aging skin look youthful now.